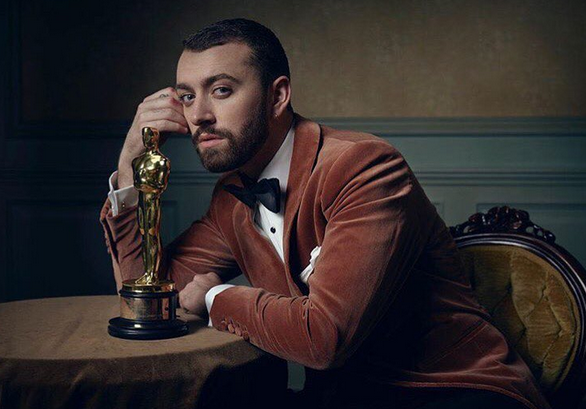 Sam Smith might have won an Oscar on Sunday night but we reckon he’s had a pretty rubbish time since then, with the UK singer sparking controversy after sensationally claiming to be the first openly gay man to win one. 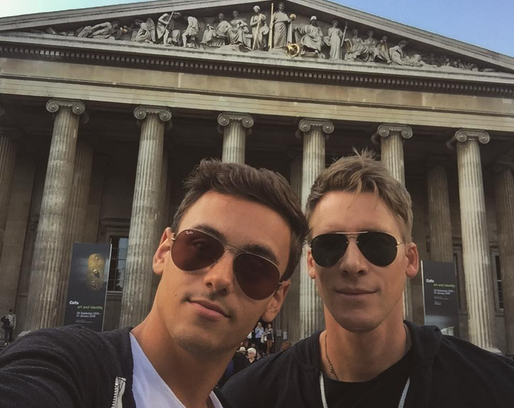 Obviously this is not the case with many openly gay men and women winning the prestigious award in the past - including his friend Tom Daley’s fiancé Dustin Lance Black. Sam took to his own social media account last night to apologize to the filmmaker, writing: “Second openly gay man to win an oscar or third or fourth or 100th, It wasn’t my point. 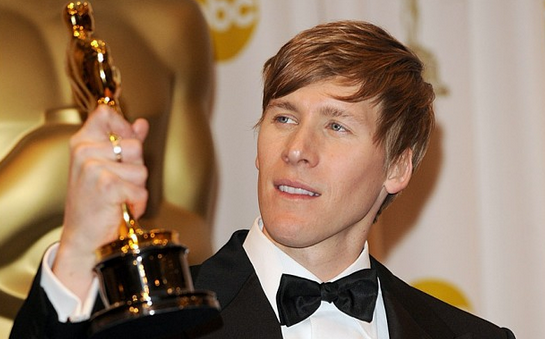 “Apologies for the mix up @DLanceBlack I’ll be sure to check out your films now x Belated Congrats on the Oscar x”. Yikes - did he genuinely not even know that Dustin was a filmmaker?